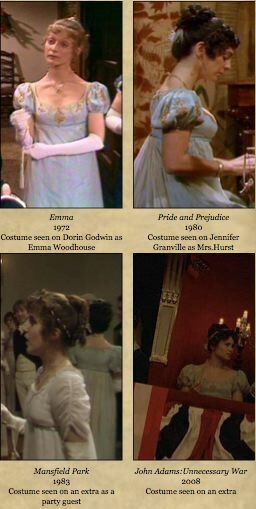 359 (so far) other illustrated examples at Recycled Movie Costumes. As we look discretely over our shoulders, we might recall that Ralph Rueben Lifshitz was born in New York City on this date in 1939. 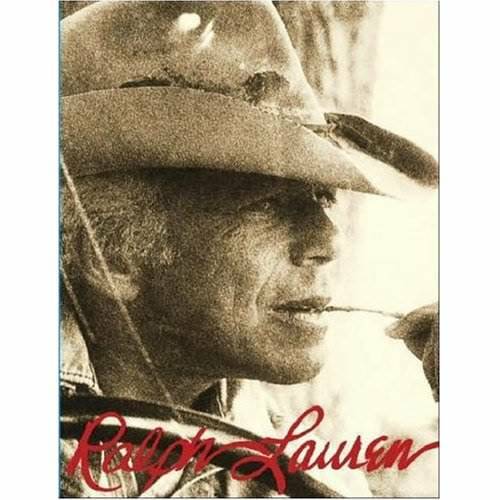 Better known by his designer name, Ralph Lauren, he remade American wardrobes with lines like Chaps and Polo– and in the process, conjured a broad nostalgia for a “past” that he created, as it were, from whole cloth.